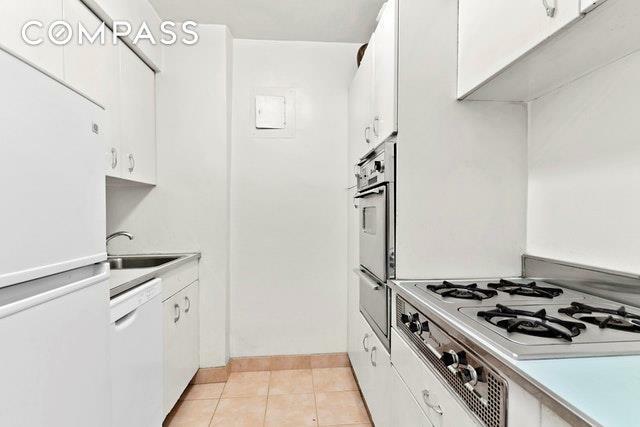 GREAT MIDTOWN PIED-A-TERRE!!! 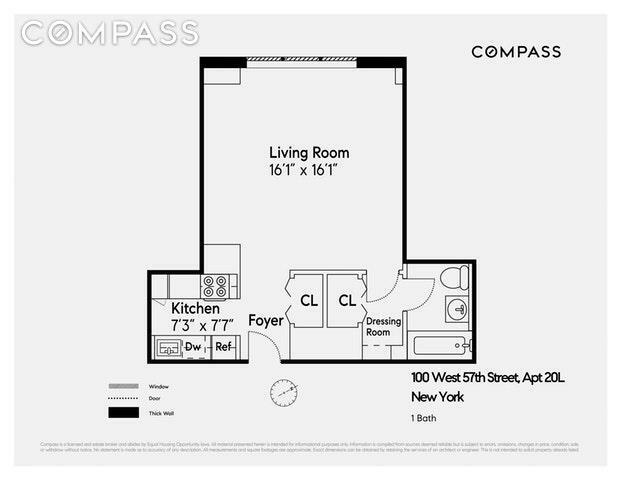 Make this studio your own Manhattan hideaway! 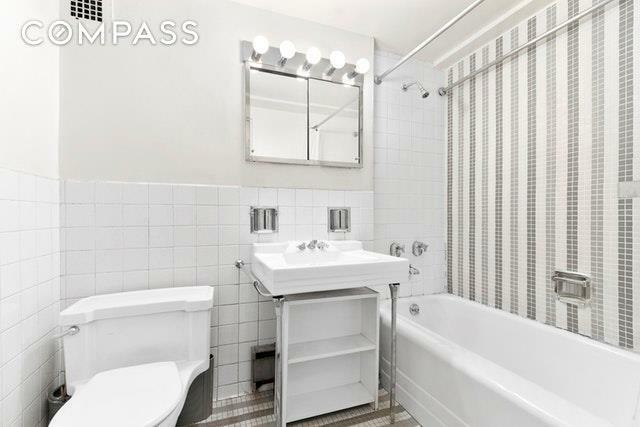 Great potential in good original condition with solid oak parquet floors, central air, and double paned windows.Located in the heart of midtown Manhattan close to Central Park, Carnegie Hall, Lincoln Center, the Theater District and the Time Warner Center, the pet-friendly, full-service building has a valet, bike room, storage, and an on-site garage in which residents receive a 25% discount. 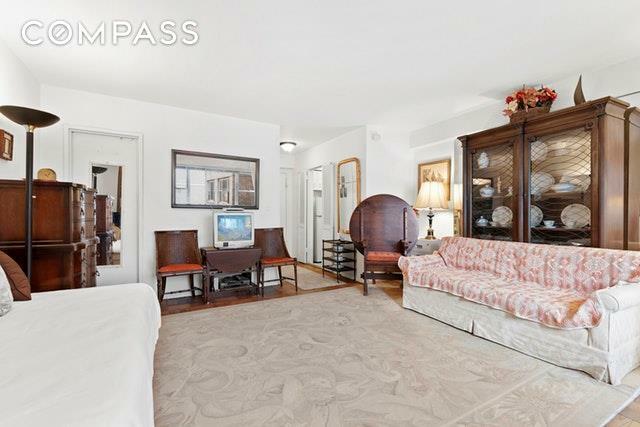 Pied-a-terre, parents buying for children, co-purchasing and in unit W/D are allowed. Assessment of $213.34 per month through February 2020 to pay down the building's mortgage.